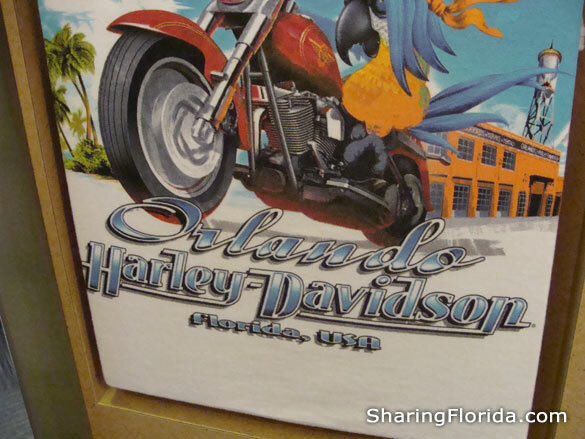 This is in the Pleasure Island section of Downtown Disney. 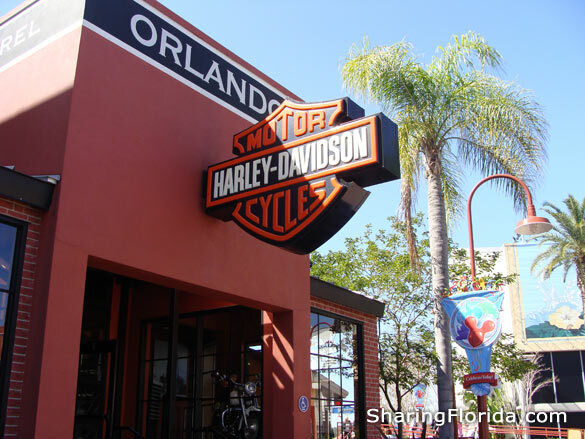 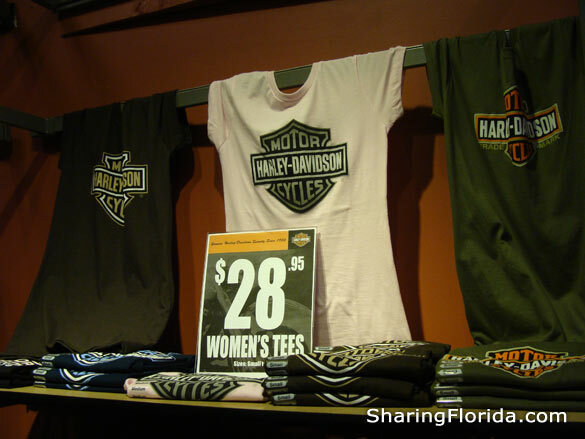 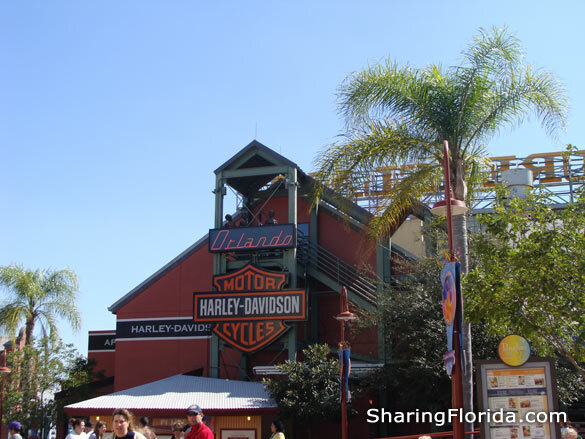 It is a store that sells all kinds of Harley Davidson merchandise. 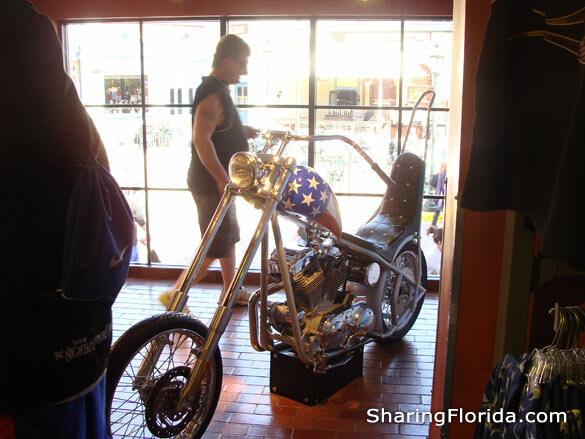 There are also two real Harley Davidson motorcycles you can sit on for pictures. 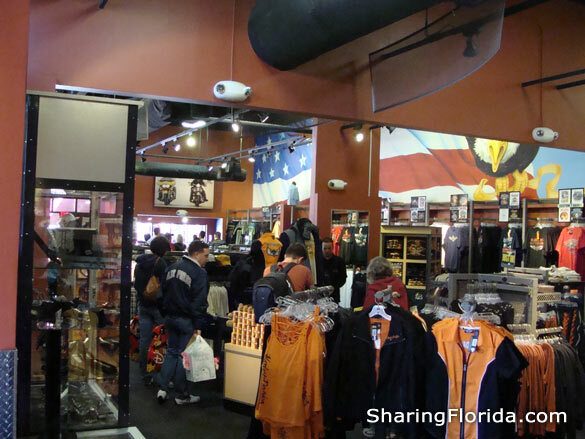 There is usually several people waiting with cameras in hand.